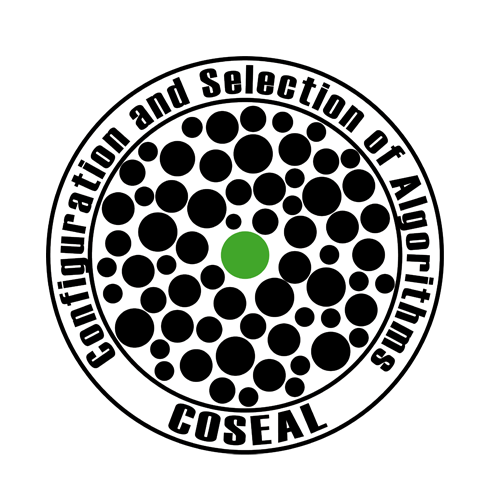 The seventh COSEAL Workshop is a forum for discussing the most recent advances in the automated configuration and selection of algorithms. 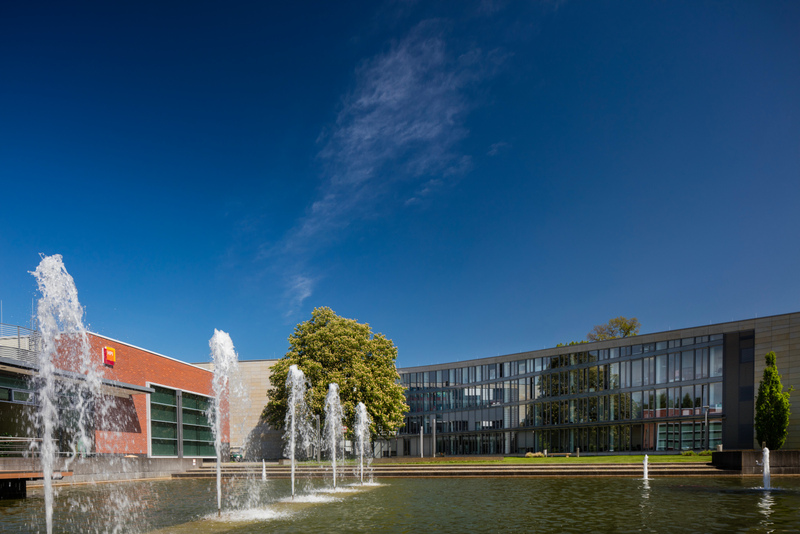 It will take place on August 26 and 27, 2019 in Potsdam, Germany and is organized by Holger Hoos and Marius Lindauer as co-chairs and Tobias Friedrich and Torsten Schaub as local chairs. The workshop will consist of posters and talks about late-breaking research and useful tools, discussions regarding intra- and international cooperation, and many opportunities to interact with other attendees. Note also that this COSEAL workshop will be co-located with the FOGA conference, which runs from 27-29th of August. Registration for presenting your work and attending all talks is free. Registration for the joint FOGA/COSEAL social dinner on Tuesday evening is optional and costs 100€. We hope to cover the 100€ from external funding, which is not secured yet. We will announce details around May. If you would like to present some work at the conference, either as a talk or as a poster (format A0), we would appreciate it if you submit a proposal for your presentation as soon as possible but not later than by July 31st. If you only want to attend and participate in discussions, please also register early, as the number of seats is limited. Would you like to present a talk? Will you be attending the get together on Monday evening, August 26? Will you be attending the workshop dinner on Tuesday, August 27? All talks will also eventually be presented in the poster session immediately following their oral presentation, for a deeper interaction with the audience.